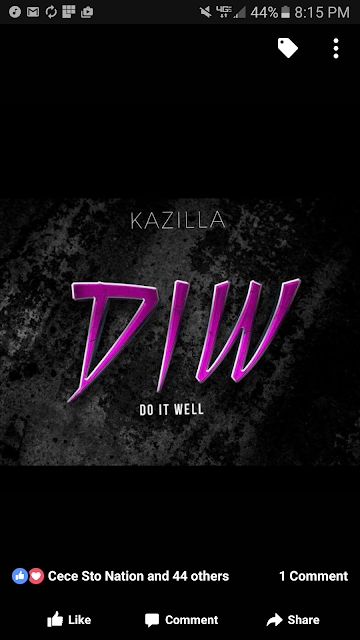 Home / Kazilla @kazilla87 - "Do It Well" / Kazilla @kazilla87 - "Do It Well"
Kazilla @kazilla87 - "Do It Well"
Gabriel Jackson “Kazilla” is an independent artist from Tutwiler, Mississippi –Artist & CO CEO of the organization Southern Take Overs; a group of individuals from different aspects of life working to intertwine greatness. 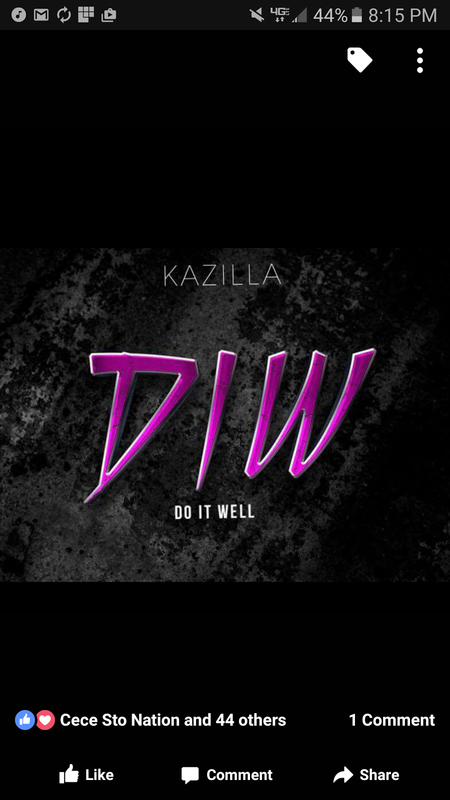 Kazilla has been writing music since the age of 14 with his older brother and recording music and performing songs for about 3 years now. Kazilla has also performed with Coast 2 Coast Mixtapes and Exposure Mic of Atlanta. He says that “music is an expression that takes me to a level of never giving up. There are many things we as individuals let go of but expression stays with us”.